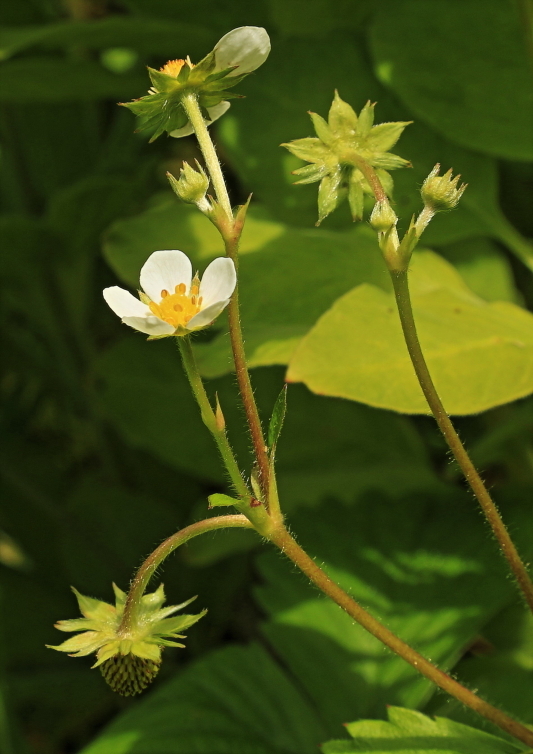 The wild strawberry is in flower throughout late Spring and Summer. 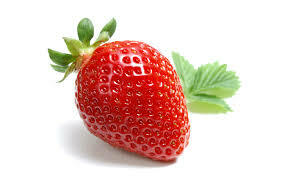 It has a flower similar to the cultivated strawberry and goes on to produce little strawberries which are edible. There is a similar species which actually flowers earlier in the year called a Barren strawberry because it does not produce a fleshy red fruit. 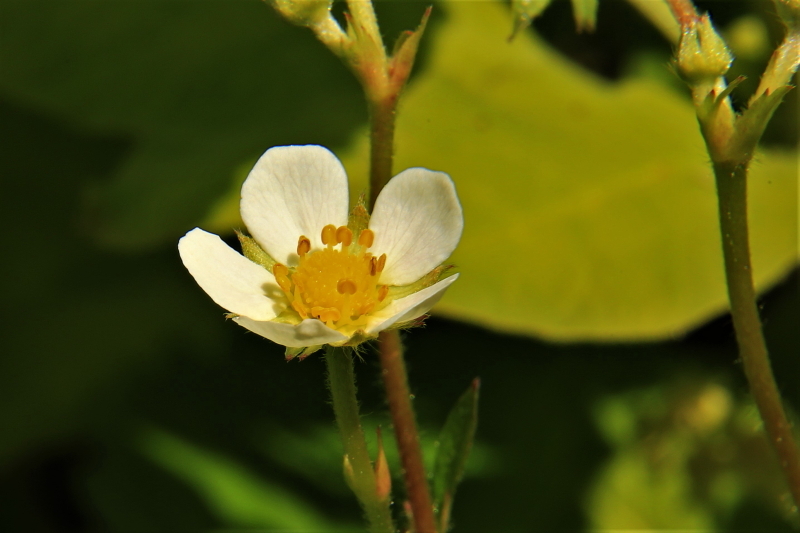 There is a difference between the two in the flowers which is that the petals of the wild strawberry have very narrow gaps between them where as the petals of the Barren strawberry are quite well separated. 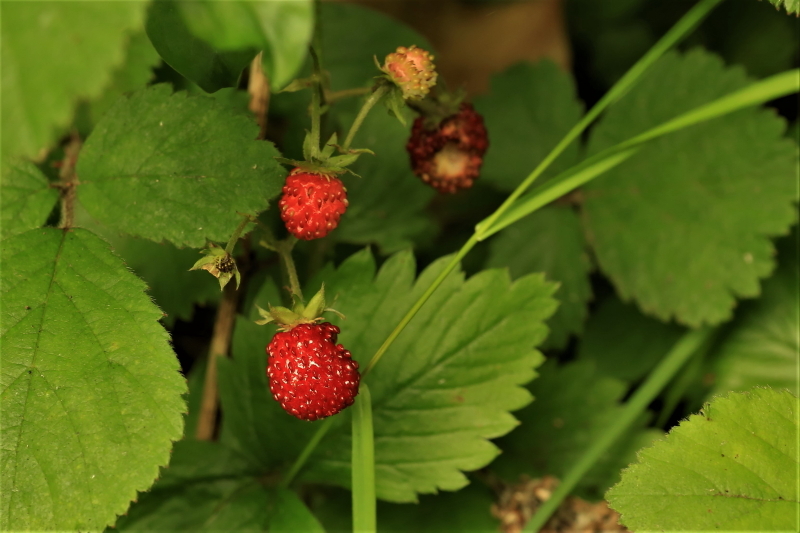 Have a look at my blog about the Barren strawberry for comparison. 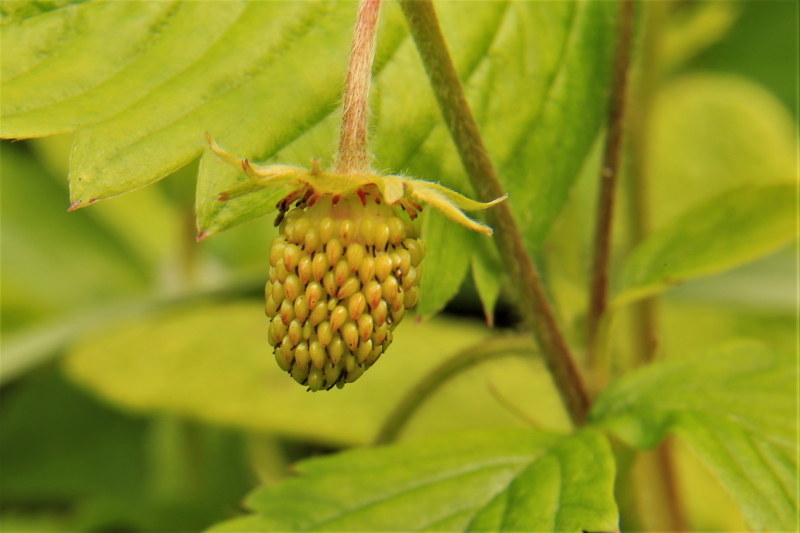 Of course once the season progresses then careful examination of the Wild strawberry will reveal little developing fruits, probably green and not red but they still look like little strawberries. As shown in the photo below. A perennial plant of dry, sometimes stony, soils in woodland and scrub, on hedge banks, railway banks and roadsides and on basic rock outcrops and screes in upland areas. It also colonises open ground in quarries and chalk-pits, and grows on walls. It reproduces by seed, and spreads by rooting runners or stolon’s. It is a very common plant, partly due to the wide variety of habitats in which it is found. It is particularly common along the Wye valley and into Monmouthshire, it becomes a bit less common north of Ross on Wye and across into Gloucestershire, however even in these places it is no where near rare. The fruit is sometimes collected and eaten and people do sometimes grow it in their garden. There are those who think them delicious but personally I find them fairly tasteless and too full of little pips. This is a close up of one fruit just before getting ripe and you can see that it will be largely pip and very little fruit. The ‘pips’ are actually little nuts or nutlets borne on the outside of the swollen receptacle. The proportion of pip to fruit is much greater in wild strawberries than in the garden/Wimbledon type of strawberry. There was a 1957 film called Wild Strawberries, it was a a Swedish film and directed by Ingmar Bergman. ‘ It explored philosophical themes such as introspection and human existence, Wild Strawberries is often considered to be one of Bergman’s greatest and most moving films.’ I think I would probably fall asleep after about 20 minutes. Next Golden leaved Saxifrage, Chrysosplenium oppositifolium and Alternate leaved Saxifrage,Chrysosplenium alternifolia.